The Homopolar Generator has always been known to be able to deliver electricity without bogging down the prime mover and Faraday knew this 150 years ago! Normal generators create a back-torque against the prime mover because of Lenz’s Law, which can be explained as an electromagnetic equal and opposite reaction, but this is completely circumvented in the Homopolar Generators. Bruce DePalma simplified and advanced this concept with his invention known as the N-Machine, which is a simple spinning permanent magnet or electromagnetic by tapping the shaft and the outer perimeter of the rotating magnet. Keep in mind this all works without any coils whatsoever! This is completely different from normal electromagnetic generators. Later on Adam Trombly made improvements to Bruce DePalma’s methods and when he filed for a patent, the Pentagon served him with a gag order because they themselves apparently had been working on similar technology and many of you know the rest of the story. What they didn’t know was that the patent was also filed in Europe and somehow Paramahamsa Tewari who headed up India’s Nuclear Power Corporation (a really big deal in India) got his hands on the info. Mr. Tewari worked on replicating Mr. Trombly’s work. So the story goes – Mr. Tewari measured how much water could be electrolyzed with a certain amount of electricity. However, when that same electricity powered the Tewari Reactionless Generator (RLG), the output electrolyzed water and he wound up with several times more freed up hydrogen. This defeated Faraday’s Law of Electrolysis by a few hundred percent and this led to more advancements and innovations on the RLG technology. Over the years, Mr. Paramahamsa Tewari had continued working on his RLG machine and it has become one of the most tested free energy devices in the world showing at least 238% more electricity coming out of it than going in. 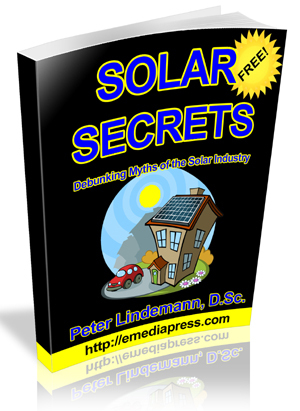 This has been tested by very qualified individuals and organizations connected to various companies and universities and the goal is to get this out to the world to help solve the energy problem. Unfortunately, Mr. Tewari passed away toward the end of 2017 but thankfully, his son Anupam Tewari is committed to keeping his father’s legacy alive and he was gracious enough to come to the 2018 Energy Science & Technology Conference to present on his father’s work. This presentation serves as a perfect starting point for anyone who is not familiar with the Tewari RLG, where it comes from and the how Mr. Tewari’s Space Vortex Theory led him to the RLG. Even if you are familiar with the Tewari RLG, there is some history here that many are not aware of and this is coming straight from his son, Anupam, so is authoritative and historically correct. Paramahamsa Tewari, author, inventor, and retired Executive Director (Nuclear Projects) of the Nuclear Power Corporation of India (NPCIL), passed away on November 27, 2017, in his hometown region close to Varanasi, Uttar Pradesh. Mr. Tewari, who was 80, is survived by his wife, Venodini Tewari, and three children, Arvind Tewari, Sarala Paliwal, and Anupam Tewari. A B.Sc. Engineering graduate from Benares Hindu University, he had a career over four decades with NPCIL. His pioneering contributions, however, extend beyond his professional career. 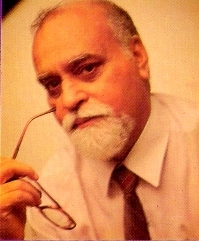 He is the author of a revolutionary theory in physics, the Space Vortex Theory (SVT), and a number of books on the same, that won early commendation by Nobel Laureates in physics. 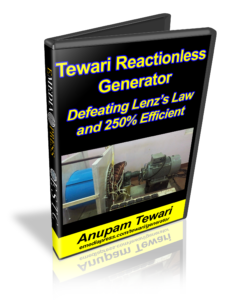 His theory led him to invent the Tewari Reactionless Generator (T-RLG), a high-efficiency electrical generator. Paramahamsa Tewari was a life-force that burned bright with innate curiosity about the physical and spiritual worlds, deep conviction in the power of creativity, and an entrepreneurial spirit and approach to problem-solving. He was committed to the broad uplhiftment of society, particularly the underprivileged, and meaningful employment for talent. Animal cruelty prevention was a cause dear to his beliefs. With people, he was personable and interested in their individuality. Somewhat of a raconteur, he enjoyed recounting anecdotal stories from everyday life. Nature was a source of inspiration for him. Building a boat by hand with a friend, a love of sports, driving through the Himalayas multiple times in his less-than-powerful Standard Herald sedan, were each fueled by his adventuresome spirit. Please join his family for a memorial, open to the public, to honour his memory, on December 9, 2017 at Venodini Nivas, P.O. Gotegali – 581317, Karwar, Karnataka, India. 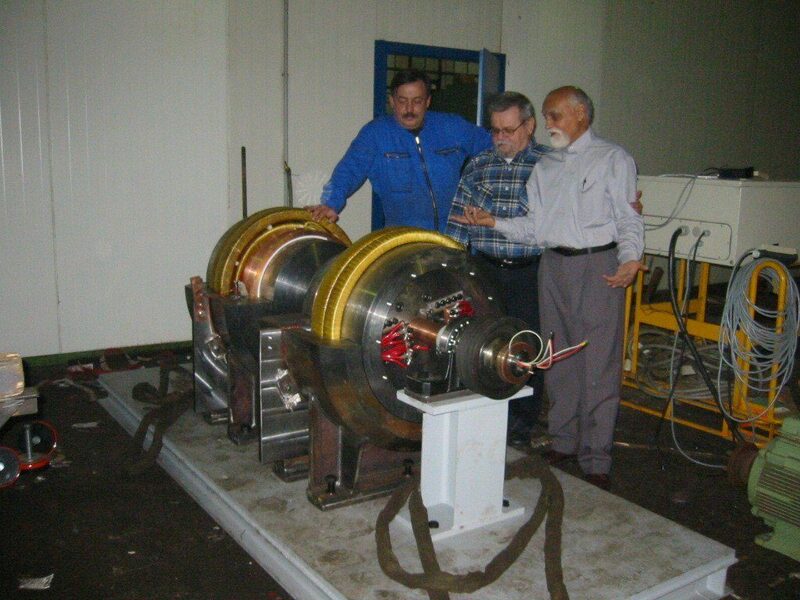 The generator technology the Tewari was involved with is a “reactionless” or drag free generator, which means it does not produce a counter torque against the prime mover turning it when electricity is drawn from it and his machines have been measured to produce around 250% more electricity than is supplied to the prime mover.